New! 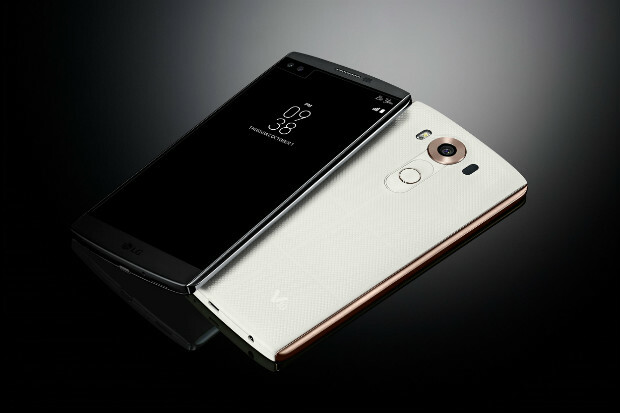 LG to launch V10’s Successor Arriving in September 2016 Specification Features :- LG is most likely to announce the successor of their popular V10 smart phone this September as claimed by a report from the company’s home country itself i.e South Korea. V10 was launched last year in the month of October. Reports also suggest that the Company’s move to launch the handset in September is quite appreciable as in October companies like apple and Samsung etc are already set to launch their premium handset which will definitely increase the competition for LG’s new offering. Report said that LG won’t like to have a direct head on with apple’s iPhone 7 in case they think of postponing the launch. Looking at the past release of apple we can assume that apple might release apple iPhone 7 in the month of September only if company followed the set pattern. Even Samsung’s galaxy S7 is also likely to be unveiled in the starting of the month of august. This year LG came up with LG G5 which proved to be a dud. Now if the company wants to revive their business it is necessary that their next venture must be a hit. This is the reason why company is having high hopes with this successor of V10. Rumors also suggest that LG will be calling their handset as V20 instead of V11. Reason why LG is so keen to launch this handset as early as possible because the company wants the users to forget the bad taste which they had with LG G5. There is no confirmed news regarding what all specs will be incorporated in their killer smart phone but if grapevines are to be trusted then it might sport 5.7” Quad HD Display along with a second ticker skin, it is also expected that the handset is going to be shock as well as drop resistant. Looks like in couple of months smart phone market is going to be a battle field with 5.5” iPhone and two large screen android smart phones.